Growing Up Gambling aired throughout February 2015. Featuring cutting-edge science on youth gaming/gambling addiction, this documentary takes viewers inside the brain of an online gamer and online gambler. Access to gambling is growing. Today there are fantasy football leagues, bracket basketball, online poker, interactive sports betting and social media gambling sites. Technology allows college students and adolescents, who otherwise couldn't set foot on a casino floor, to bet as much as their credit cards will allow. It is possible to gamble 24/7 on a smartphone without ever leaving one's apartment or dorm room. Featuring cutting-edge science on youth gaming/gambling addiction, Growing Up Gambling is a 30-minute NET Television documentary that takes viewers inside the brain of an online gamer and online gambler, telling the story of a student's downward spiral into addictive online sports betting. During the half-hour program, Dr. Jeffrey Derevensky of the International Center for Youth Gambling Problems explains that 18- to 25-year-old individuals have the highest prevalence for problem gambling among the entire adult population. 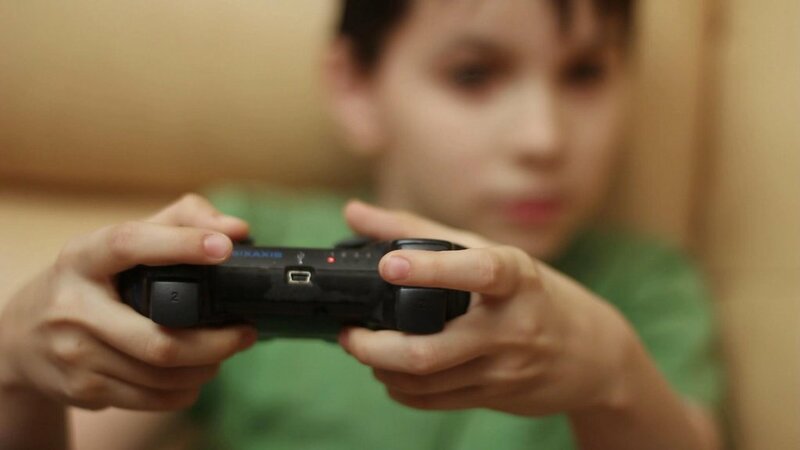 Blurred lines divide child's play gaming from gambling. Growing up Gambling illustrates how advancement of technology makes it easy to engage in high-stakes gambling. 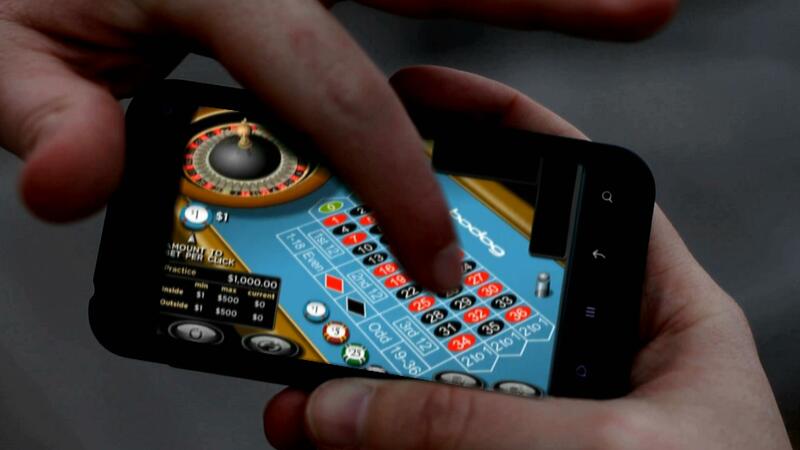 Easy access via mobile gambling puts a tech-savvy generation at greater risk than prior generations. Growing Up Gambling was produced by NET Foundation for Television.